There’s nothing unusual about chatting with Neeraj Kumar before you notice something amiss. 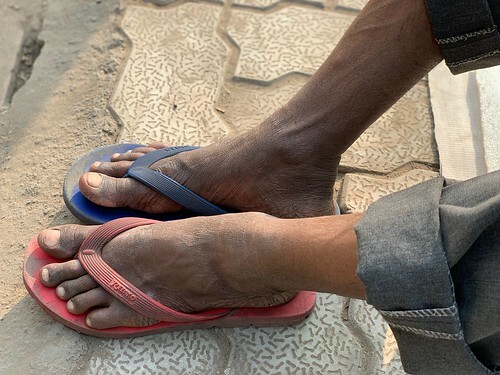 His flip-flops don’t match. One of them is blue, and the other is red. 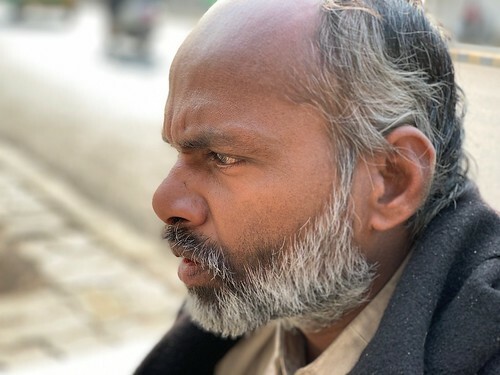 As a middle-aged pavement dweller in Central Delhi’s Moti Bagh, Mr Kumar had been reluctant to explain why he’s homeless—who wants to give away his tell-all for no reason or rhyme. But he’s more than ready to discuss the non-matching footwear. 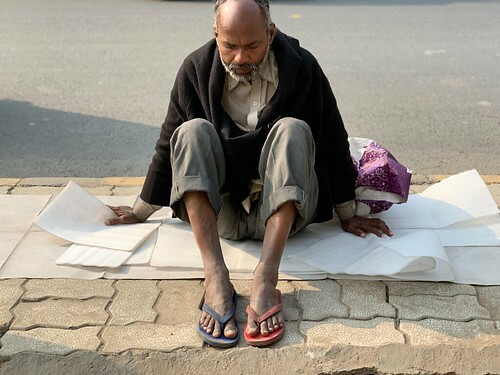 He didn’t much mind, even though the footwear amounted to the only souvenirs from his home in UP which he left for good some years back. 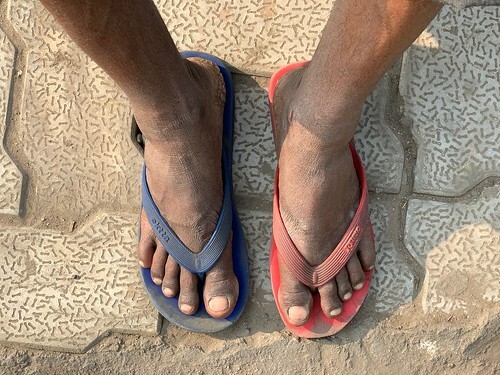 Three days later he stumbled upon a red-coloured flip-flop, and it also fit beautifully. “I got lucky,” he says, with blank expressions and an unmoving figure.